The first 500 lot MPT-76s was delivered to the Turkish Armed Forces (TAF) as part of the Mass Production program within the scope of the Turkish Armed Forces’ Modern Infantry Rifle requirements. The Mechanical and Chemical Industry Corporation’s (MKEK) new Shooting Range and Test Center was inaugurated by the Minister of National Defense Mr. Fikri Işık and Commander of the Land Forces General Salih Zeki Çolak. 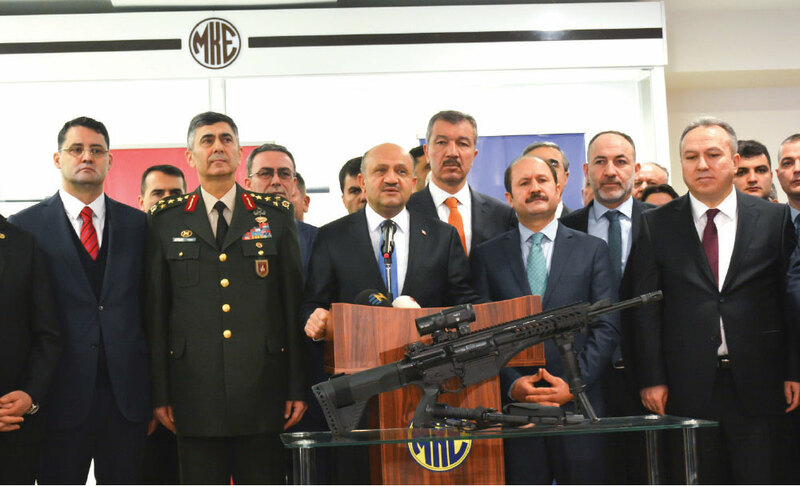 The ceremony for the delivery of the MPT-76 Modern Infantry Rifles to the Land Forces Command and the opening of the new Shooting Range was held at MKEK’s Weapon Factory in Kırıkkale with the participation of Minister of National Defense Mr. Fikri Işık. 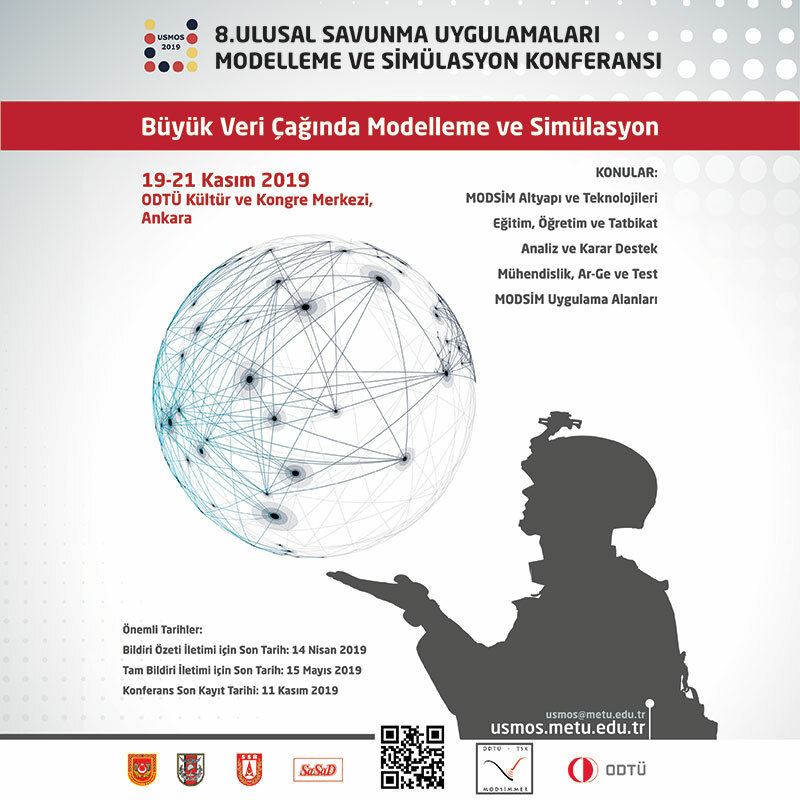 The Minister of National Defense Mr. Fikri Işık, Commander of the Land Forces General Salih Zeki Çolak, Deputy Undersecretaray of the Ministry of Defense Mr. Ali Fidan, Undersecretary for Defense Industries Prof. İsmail Demir and many military and defense officials attended the ceremony. In memory of the delivery of the first 500 lot manufactured and the qualification and acceptance tests of which were accomplished within the scope of the mass production program, the Undersecretary for Defense Industries Prof. İsmail Demir symbolically presented an MPT-76 infantry rifle to the Land Forces Commander General Salih Zeki Çolak. 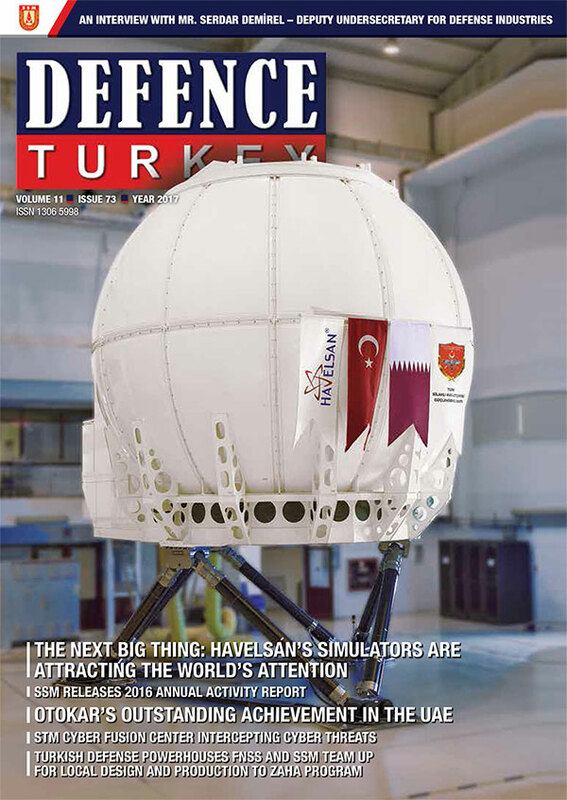 Stating that the first completed lot of the MPT-76, developed through domestic and national facilities, for utilization under all types of ground and weather conditions, was delivered to the Turkish Armed Forces, Mr. Fikri Işık continued: “We have been burning the midnight oil for 14 years, delivering weapons to the TAF developed through our domestic and national facilities and thus minimizing our external dependency. The attitude of our allies during the Cyprus Peace Operation revealed that we should always keep the maximum level of domestic participation rate in equipping TAF. The embargo threat of certain countries on Turkey, especially during the struggle against terrorism in the 1990s and the recent regional incidents verifies that we are on the right track”. Underlining that the Modern Infantry Rifle is a weapon which will be safely used by the security forces, Minister Mr. Işık mentioned that Turkey’s foreign dependency was around 80 percent regarding the defense industry 14-15 years ago and added that today this figure fell to the level of 40%. Minister Mr. Işık stressed that they aim to reduce foreign dependency to 20% in the forthcoming period. Commander of the Land Forces General Salih Zeki Çolak said, “With the entry of MPT-76 to the inventory of the Land Forces Command, and as a force multiplier weapon, we assess that we will be using the rifle in our operational activities and planned tasks”. Following the remarks, Minister of National Defense and the accompanying delegation executed the opening of the MKEK new Range Practice and Test Center. This new shooting range consists of an indoor area of 2400 m2; 1700 m2 of which is at the ground floor and 700 m2 on the first floor. All environmental tests of the light weapons can be executed according to global standards at this center, which contains the longest firing channel in the Middle East and Europe. The facility with two 100 m, one 300 m and one 550 m firing channels, can conduct Functional firings, Null firings, Point Blank test, Kadenz tests, Distribution tests and Precession tests as part of the acceptance tests, design verification and product qualification and production line qualification tests of weapons. Following the opening of the facility, Minister Işık and the accompanying delegation examined the new steel plant which is under construction. MKEK General Manager Mr. Ahmet Taşkın made a briefing to the delegation regarding the new facility. With this new facility, that will be capable of producing 120 thousand tons of liquid steel annually, it will produce “qualified steel” that is required by the defense industry, aerospace and machinery production sectors and it bears strategic importance for weapon and heavy weapon systems production. Upon the launch of the facility, almost one-third of Turkey’s demand will be covered by MKEK Heavy Arms and Steel Factory. Besides, with the help of the MKEK forging facilities which are still a monopoly in Turkey in respect of open die forging, the forged steel demanded by the market will be covered mostly by domestic resources, thus reducing foreign dependency and therefore a significant contribution will be made to the Turkish industry and economy. The New steel plant Construction Project is planned to be completed in August 2017.